100%Viscose nylon. 10 meters per skein. Made in Germany. 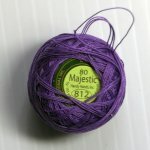 A collection of hand dyed floss by Crescent Colours. DMC Perle Cotton Balls #8. Variegated and solid colors. 10 gram balls. DMC Perle Cotton #3 Skeins. 5 g skeins. Made in France. 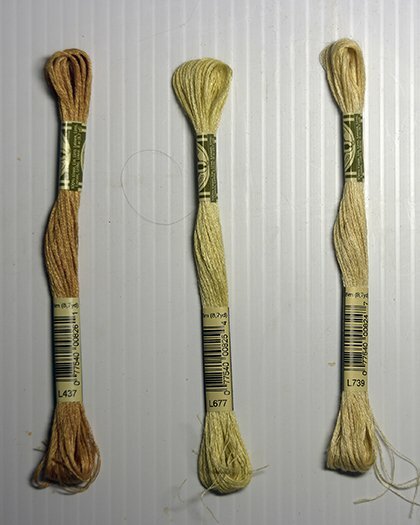 For colors, look at DMC 6-strand floss chart. 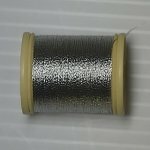 Please go to "Needlework on Sale" page for current supply of tapestry wool. All is marked down to less than half price. Eqyptian Cotton great for tatting and crocheting. Doesn't tangle. Gentle Arts Sampler Threads . Colorfast. Glissen Gloss Colorwash, Estaz, Metallics and More. Stitching metallics. DMC, Krenik, Glissen Gloss and more. Over-dyed floss and #8 Perle Cotton. Hand over-dyed Fiber Cotton Floss and Hand over-dyed Perle Cotton #5. Crescent Colors Hand Dyed Perles #5: Bing Cherry. Linen Floss by DMC. 8.7 yards per skein. 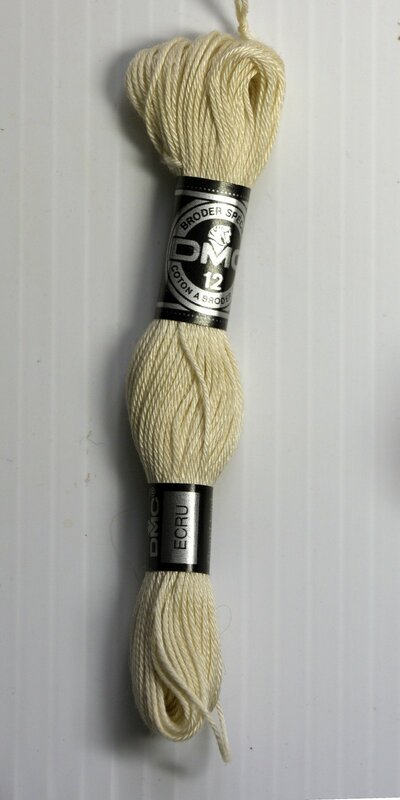 Ecru Coton a Broder DMC #12. 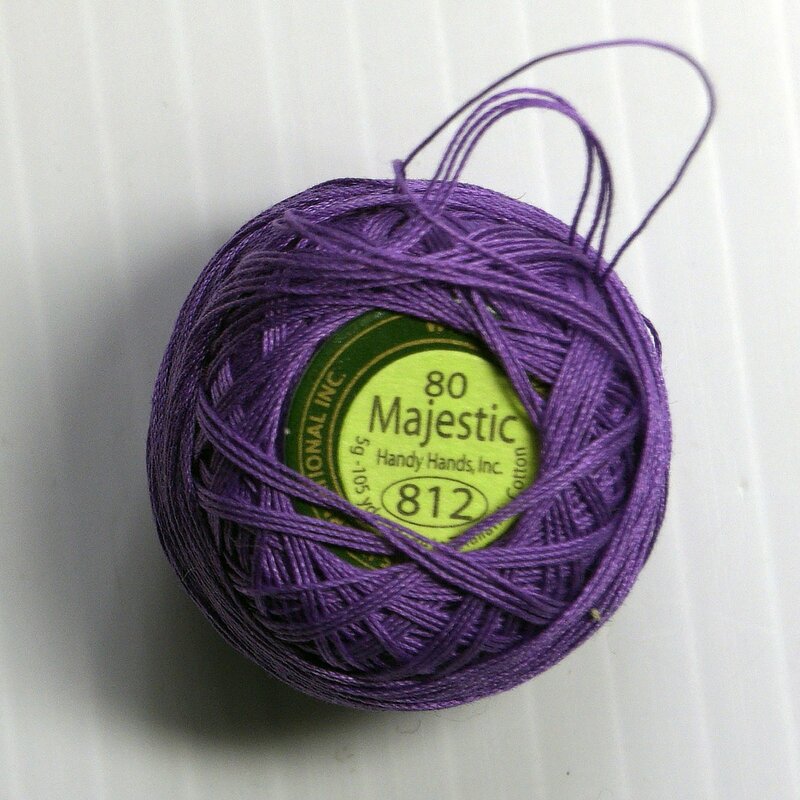 DMC 100% Rayon Floss. 8.7 yards per skein. size # 80......430 m per ball. White only.